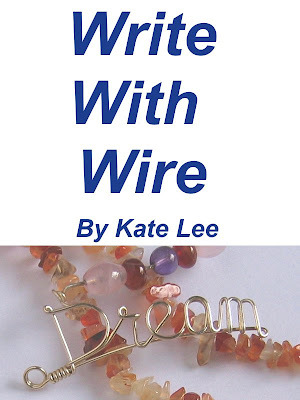 Wire weaving can be applied to rings, bracelets, or charms. Wire weaving is much stronger than wires. Adding beads on wire weaving can make wirework colorful and beads are firmly attached on wires. The wire you thread the bead is the last one to bend in a row.